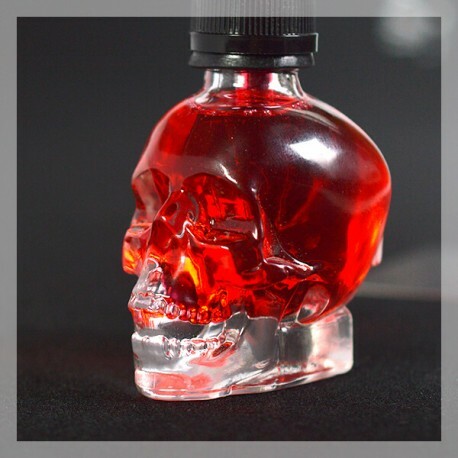 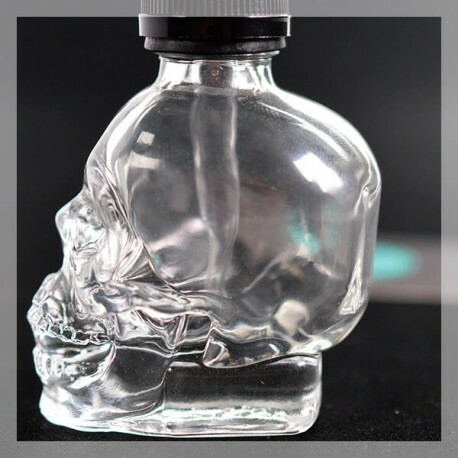 Skull Bottle - 30 ml. 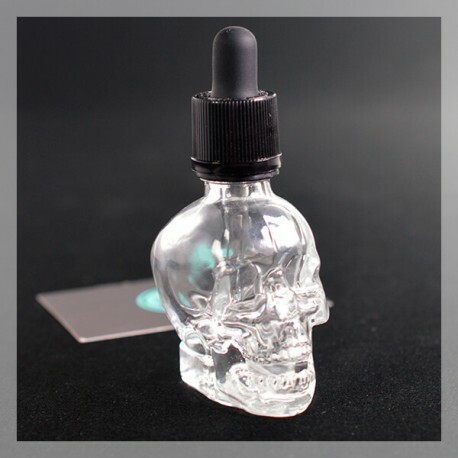 A Glass Bottle to transport your E Liquids or to Steep your DIY preparations in an original manner. The Skull Bottle 30ml is delivered with a pipette and child security. 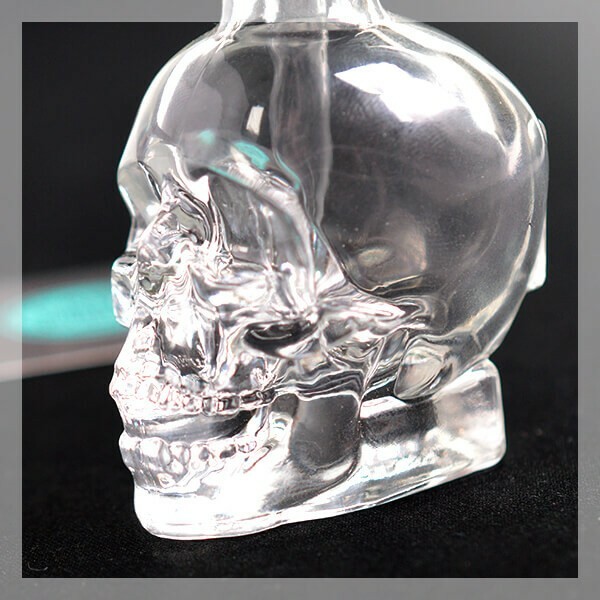 Finally, a bit of originality in the world with a Glass Bottle in the form of a Skull - 30ml. An amusing way to let steep your DIY E Liquids or to simply transport your favourite E Liquids. Trop mignon . 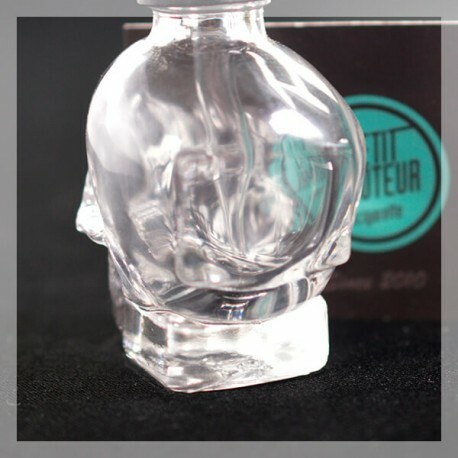 Une manière fun de transporter son liquide .